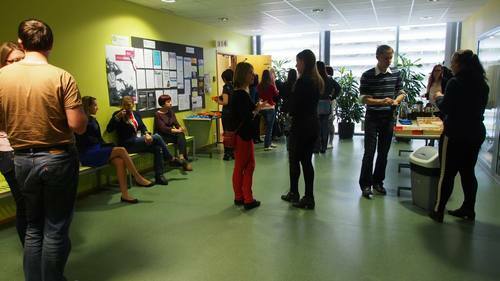 Our this week’s networking event took place at IT College on Tuesday, April 29th and was part of the Estonian ICT Week. 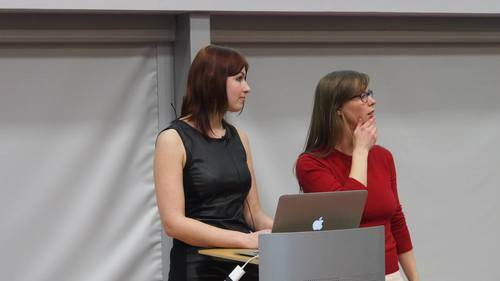 We had three wonderful speakers: Liis Peetermann, Kaisa Holsting andOlga Dalton. First up was Liis, who’s been the designer of many startups in Estonia, New York and Chile. Here are ten tips she shared with us. Value your customers. Real customers are the best validation for your idea. Be passionate about your work. If you’re not, perhaps it’s time for a change. People don’t pay for good ideas, they pay for good products. You will fail many times. Accept it. 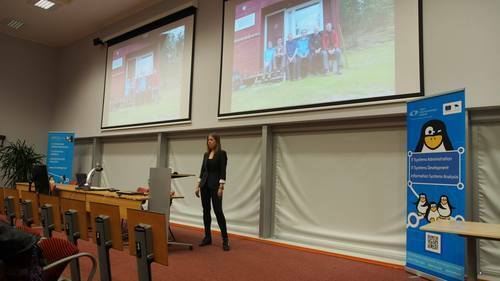 Next up was Kaisa Holsting, a woman of many trades - artist, musician, marketer, training specialist, handicrafter (to name a few). She’s been a training specialist and coordinator at Skype, but right now she’s the product marketer at Fleep, a chat app for small businesses. 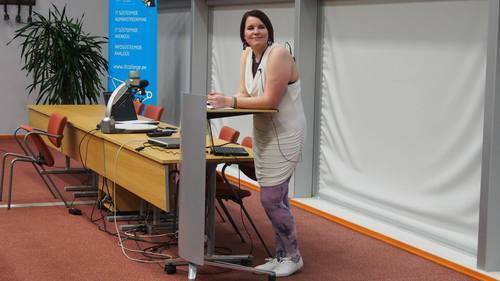 Kaisa told us about getting over stage fright (the answer is karaoke) and staying true to yourself. According to her experience, it’s not the paper that matters, it’s being open minded and showing up and getting the work done. Her presentation was so powerful that a couple of people from the audience shed a tear or two. Probably the first time in our socialising events’ history! Our third speaker was Olga who introduced us the concept of she++. she++ is about advertising IT field to women, supporting them and introducing inspiring examples and role models. Their long time goal is to create a IT agency for women, that would bring together women looking for jobs in the IT field and businesses looking for employees. They’re currently only in the idea phase of the project, but Tech Sisters hope the agency will soon become a reality, because their goals are very similar to ours.